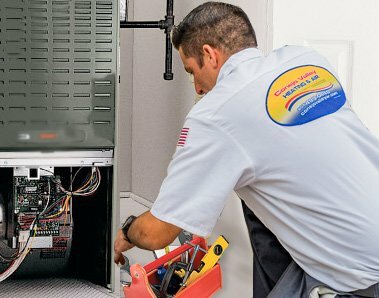 As a leader in the HVAC industry, we can deliver a complete range of products to assure you your total home or business comfort. 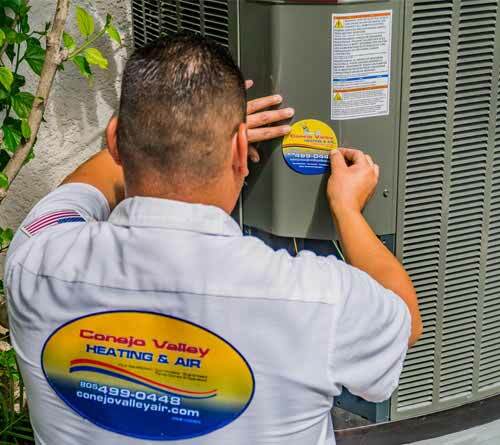 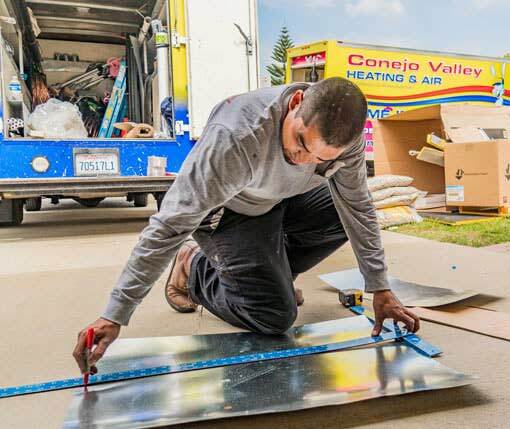 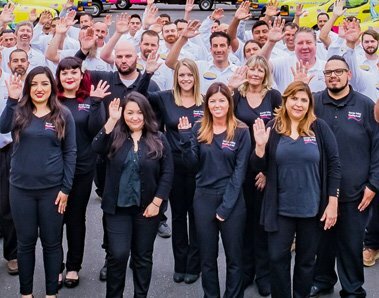 From high-efficiency furnaces and air conditioners to high-intensity indoor air quality products, Conejo Valley Heating and Air Conditioning offers a solution ideally suited to your needs. 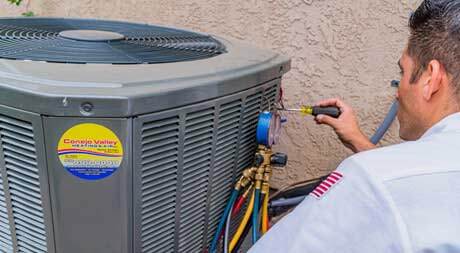 Air Cleaners Air Conditioners Air HandlersAll in One Systems CoilsFurnacesHome Insulation Heat Pumps Humidifiers Home AutomationHVAC Controls HVAC Thermostats Tankless Heaters Water HeatersContact us today to learn more about our products.